I chose Hot Cocoa because of its unusual colour. It is unique in that regard. The catalogues describe it as smoky chocolate orange or, alternatively, as deep rust. I would go with a velvety brick red. I have a bed of apricot roses and I have planted it in that bed as the earthy brown/rust overtones blend in perfectly with the apricots. Whatever description you use, it is a lovely coloured rose. 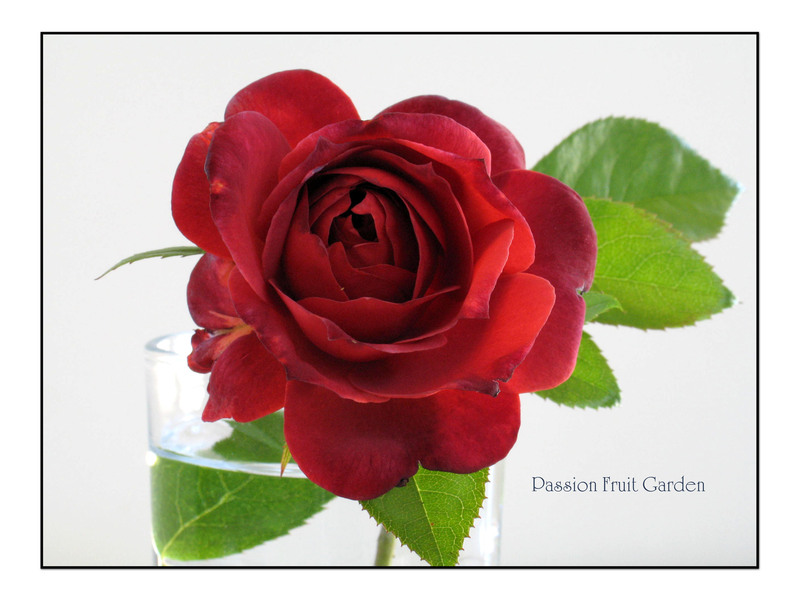 Hot Cocoa is a floribunda rose, released in 2003. The bush is quite short (mine is about 90cm tall) with healthy, glossy leaves and is disease resistant. It is a prolific repeat bloomer. When looking up Hot Cocoa in my books, I found it under the heading: Plant in groups for effect, rapid reblooming with exceptional bush performance and colour range. That sums it up, really. 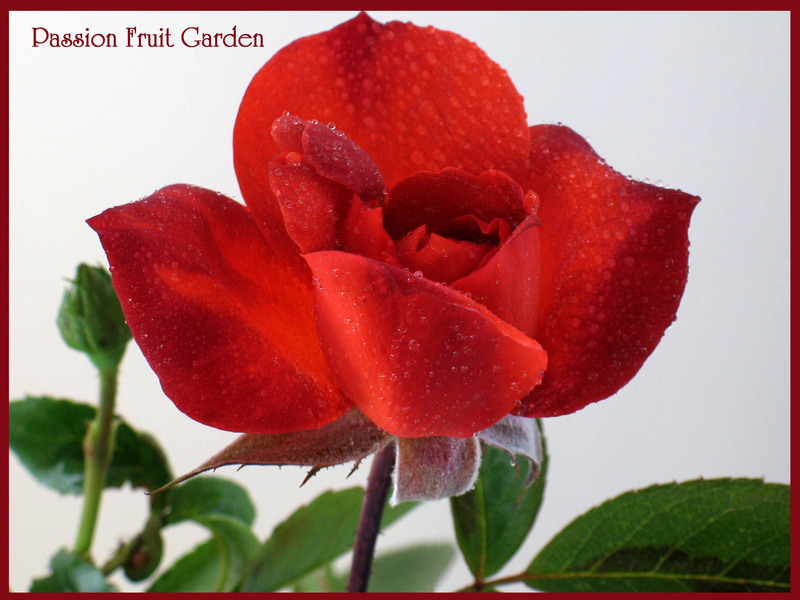 This entry was posted in Floribunda Roses, Rose of the week and tagged Floribunda Roses by Glenda. Bookmark the permalink. Beautiful, Glenda! I don’t see a lot of brown in it though, I wonder how they come up with these names? Thanks for reading. I was trying to think of a better description than in the catalogues but couldn’t. It certainly is on the brown side of red and does work in well with the apricots (which red wouldn’t).